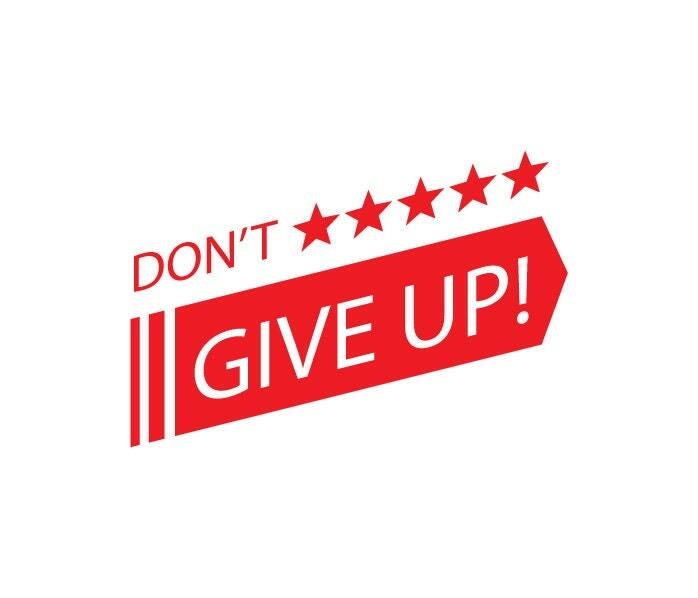 Give yourself some motivation for the day with this “Don’t Give Up” motivational wall art sticker quote. The wording is combined with some simple graphics to really finish off this wall decal. 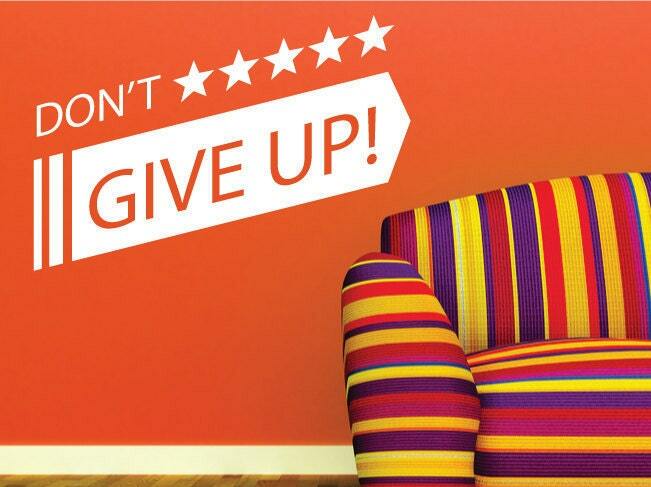 Please note the colour within the “Give Up!” text will be the colour of your wall/surface you’re applying the wall sticker onto. A simple, yet effective wall decal perfect for the home, office, school or college. 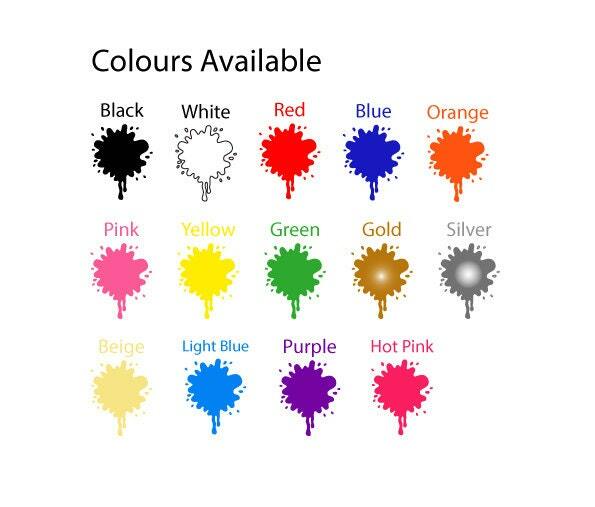 This wall sticker is available in 3 different sizes and 14 different colours.